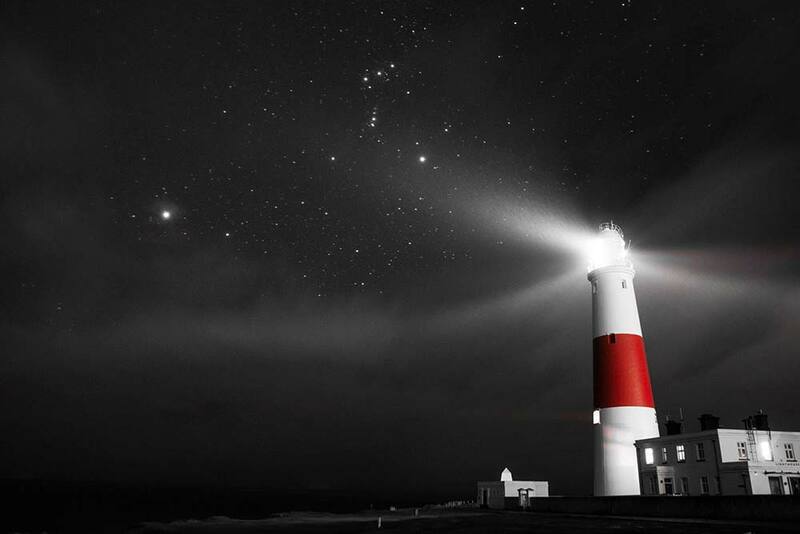 Dorset Stargazers asked to Count the Stars! Dorset CPRE (Campaign to Protect Rural England) is inviting everyone to take part in Star Count 2019 (2-23 February) to help map our magical dark skies. Stargazers, whether in town or countryside, will be asked to count the number of stars they can see (with the naked eye) within the constellation of Orion, which is only visible in the winter months. You can find out more about the campaign on the Dorset CPRE Website and the Star Count 2019 Website.